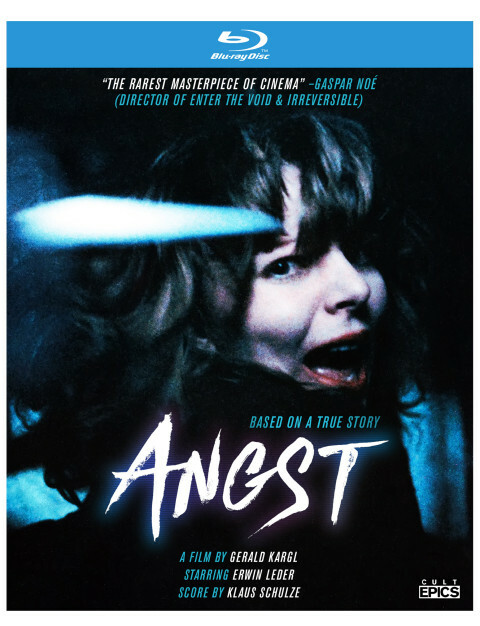 Gritty masterpiece from the director of Bad Lieutenantand King of New York! 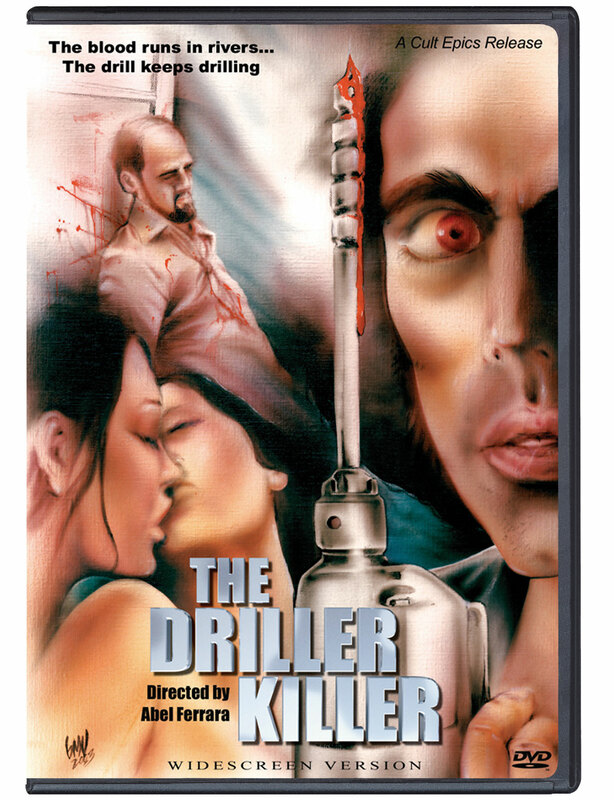 Long available in incomplete or full screen editions, Abel Ferrara’s 1979 cult classic The Driller Killer here receives its definitive presentation. 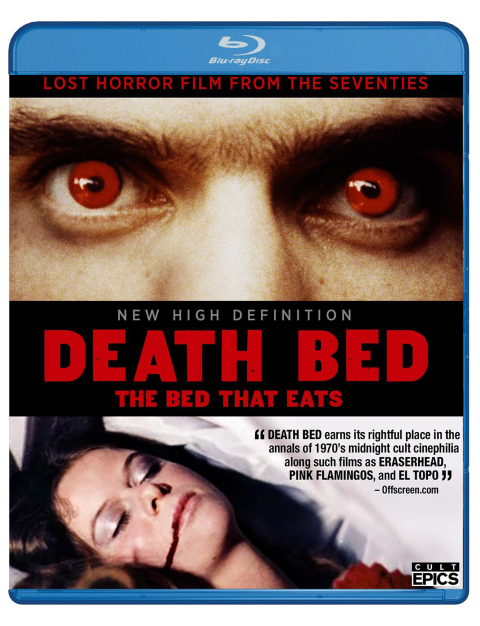 The Driller Killer stars Ferrara himself (under the pseudonym ‘Jimmy Laine’) as Reno Miller; an artist being driven mad by the pressures of New York life who takes to the streets and begins murdering derelicts with a power drill. 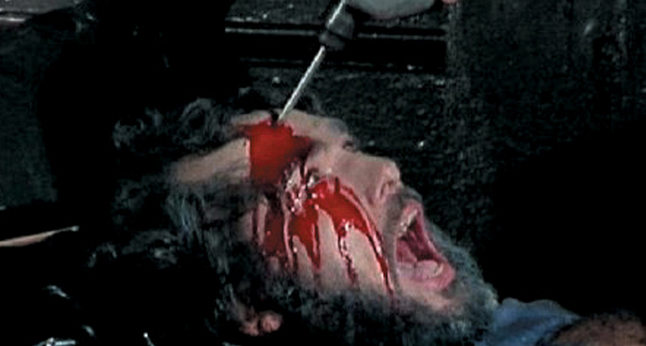 Although Ferrara intended to make a film in the tradition of The Texas Chainsaw Massacre, the end result bore an even greater resemblance to Martin Scorsese’s Taxi Driver. The Driller Killer is an indispensable addition to the collection of anyone interested in 1970s horror, the work of Abel Ferrara, or off-the-wall cinema.